Yuetting Cindy Lam’s short stories have appeared in various magazines including New Orleans Review, Quiddity (NPR Illinois), Wasafiri and Brain, Child, and have been anthologized by the Hong Kong Writers Circle. She is currently working on a collection of short stories set in Hong Kong where she lives. 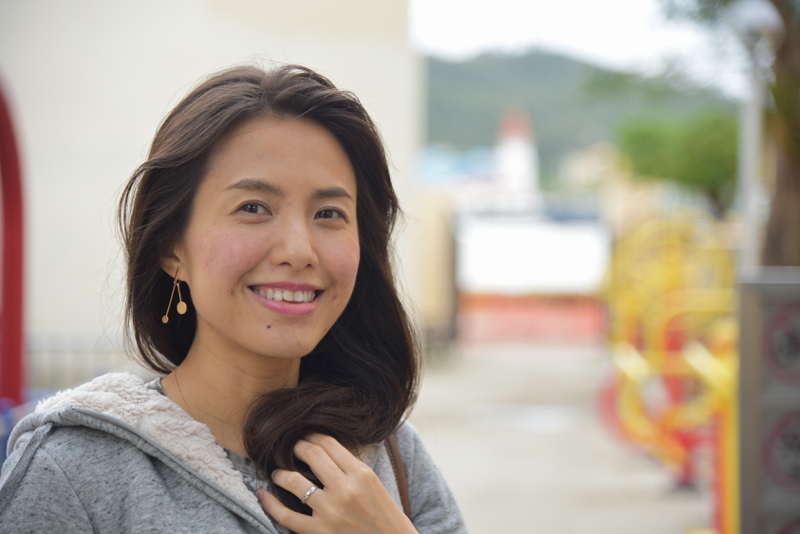 She has won the Second Prize in Hong Kong’s “Top Story 2017” competition, and her story, “Fridays on Tin Hau Temple Road” has been recognized as an honorable mention in the 2017 Zoetrope: All-Story Short Fiction Competition. Yuetting’s story, “The Red Jar with a Golden Cap” was nominated for the 2018 Pushcart Prize by Quiddity International Literary Journal and Public-Radio Program. “Ma’s Cactus” in New Orleans Review (web feature), April 2018. “Prank” on PEN Hong Kong website, January 2018. Read “Prank.” This story has won the First Runner-up prize (Adult Category) in the 2017 Hong Kong Top-Story Contest co-organized by Radio 3, PEN Hong Kong and Hong Kong Free Press. 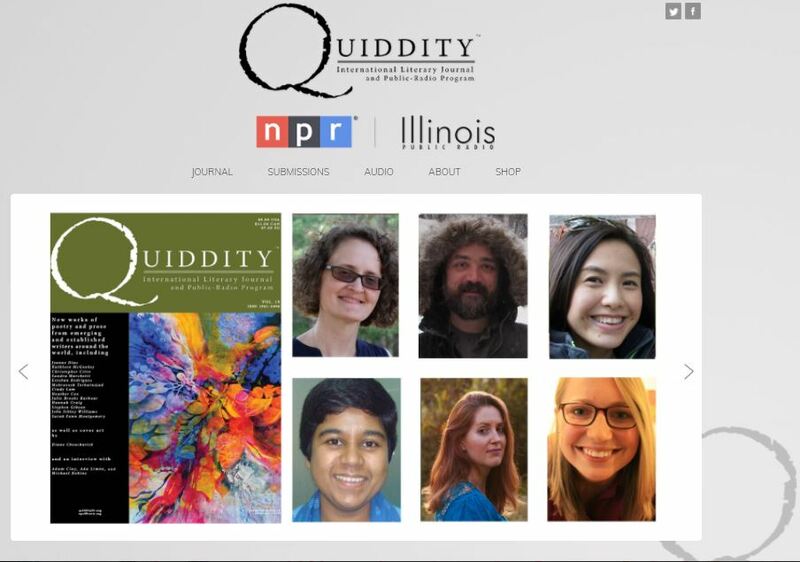 “The Red Jar with a Golden Cap” in Quiddity (NPR Illinois), Spring 2017. “The Invisible Plums” in Wasafiri, Fall 2017. “Blasphemy in Three Acts” in Hong Kong Writers Circle Anthology, February 2018. “It’s All the Trees’ Fault” in Hong Kong Writers Circle Podcast (Christmas Anthology), December 2016. “The Man Who Loved Cable Cars” in Hong Kong Writers Circle Anthology, December 2016. “Serendipity” in Litro, November 2016. “What I Want You to Remember” in Brain, Child, March 2016. “Bicycle” in Mused Literary Review, December 2015.